COLORADO SPRINGS, Colorado, April 12, 2019 – USA Volleyball announced today a two-year partnership with Juice Plus+ as the national governing body’s exclusive nutritional supplement partner. Together, Juice Plus+ and USA Volleyball will promote healthy living habits and the importance for athletes to receive their daily fill of essential vitamins and minerals. The agreement extends through March 31, 2021. Joint activation events will be a major focus of the partnership. Juice Plus+ will hold at least four large-scale conferences during the terms of the agreement where USA Volleyball will have a presence. 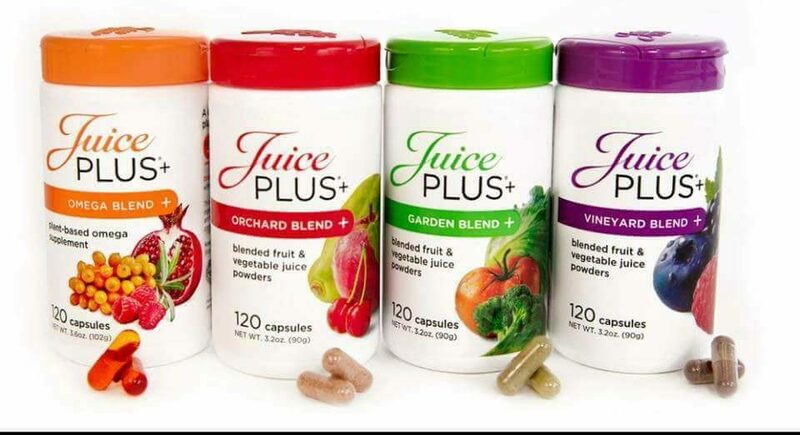 Further, Juice Plus+ will have a presence at two USA Volleyball events promoting its product to attendees and spectators.